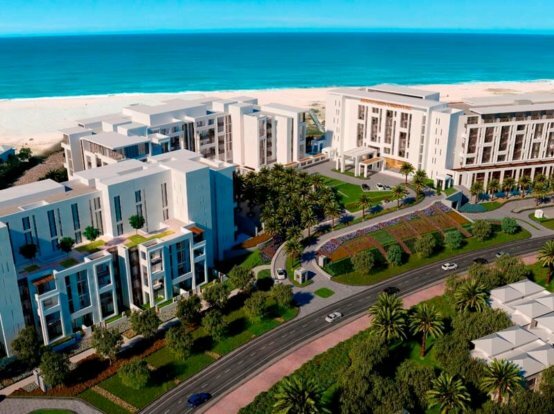 Abu Dhabi, UAE – 15 November 2017: Eagle Hills Abu Dhabi has recently awarded the construction and infrastructure works contract for the entire GFA 63,677 sqm site of The Address Fujairah Resort + Spa to Joannou & Paraskevaides (J&P). 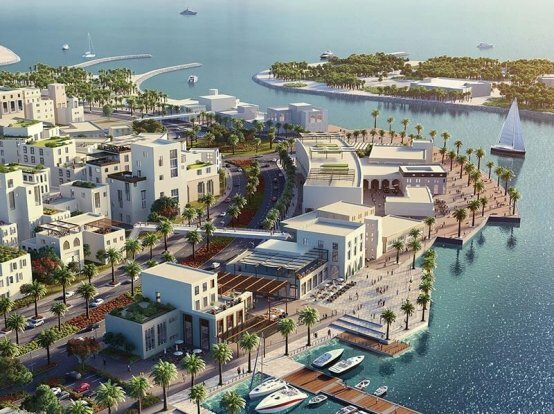 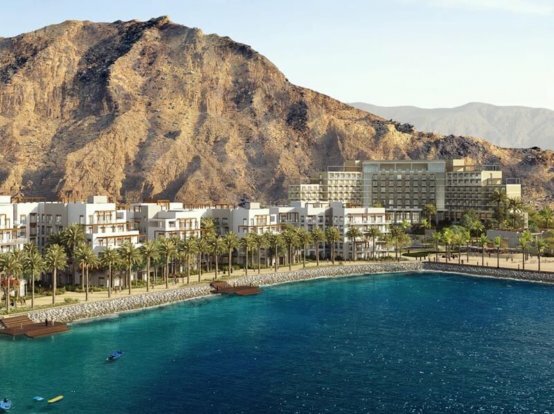 In the UAE, Eagle Hills is working closely with the Fujairah and Dibba Municipalities on two projects, Fujairah Beach and The Address Fujairah Resort + Spa, where it is committed to boosting the economies of the Northern Emirates. 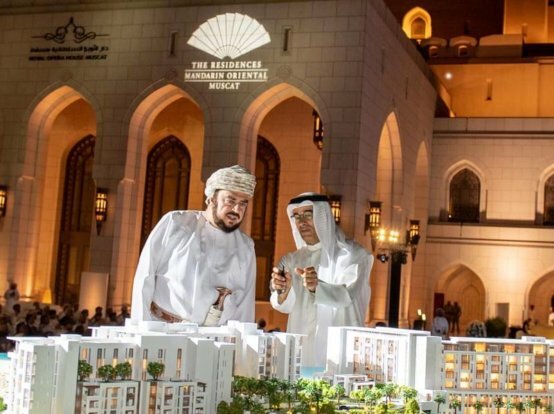 In August 2017, the company announced the signing of a AED 300 million facility with the National Bank of Fujairah to finance the ongoing construction of The Address Fujairah Resort + Spa.